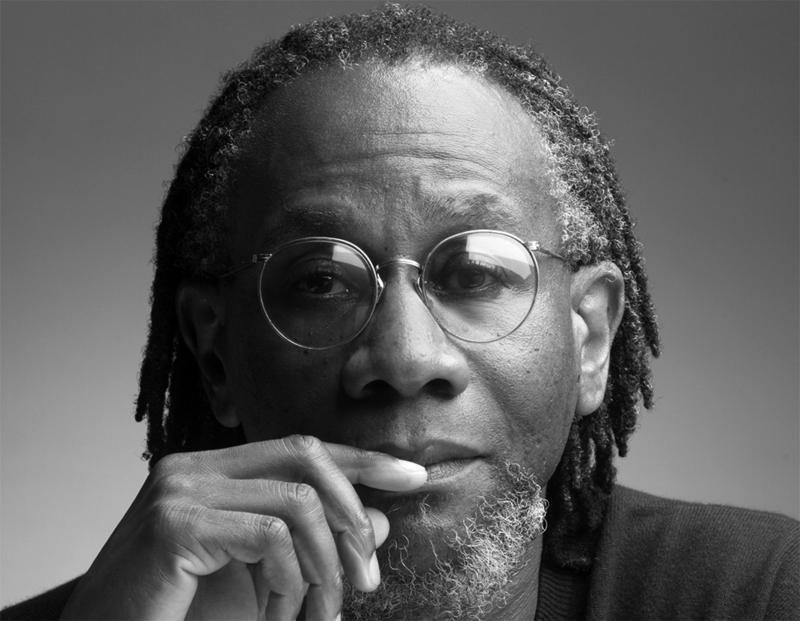 Image of Nathaniel Mackey courtesy of Paris Review. 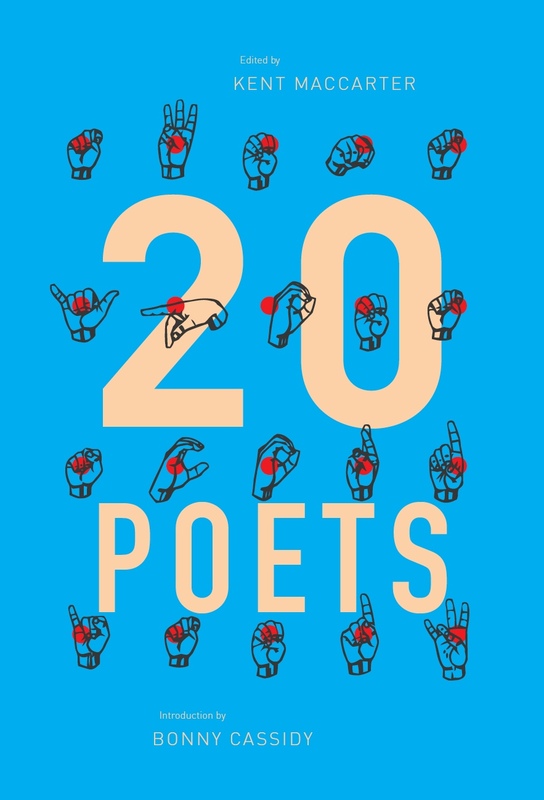 Rather than rehash reasons why mathematics and poetry are closely linked fields of intellectual practice, this essay assumes their relationship is the case and focuses on one of mathematics’s and grammar’s many functional figures, the parenthesis. Since first appearing in the work of German mathematician and astrologer Christopher Clavius, the parenthesis has been used in mathematics to denote a group of numbers or functions to be dealt with in isolation before its product is applied to its formulaic housing. Here, where the parenthesis is examined as an important poetic device, this grouping effect is taken into account, but, in addition, the parenthesis’s unexpected effects on the line of poetry, on the poem’s meaning, and on the immanent network of poetic relations the text represents will be foregrounded. In particular, I will ask how parentheses interact with aesthetic silence and the metaphor of the ocean’s tide in poetic and theoretical works by Barbadian poet and academic Kamau Brathwaite and American poet and academic Nathaniel Mackey in order to understand the ways in which each renders their decolonial poetics. Both Brathwaite and Martiniquan poet and philosopher Édouard Glissant have used the metaphor of the tide to reconceptualise Caribbean and North American colonial history. For Brathwaite, the first step towards identifying a ‘tidalectics’ is to understand it as having an oceanic resonance, in the sense that it aims to access an as-yet unspoken, perhaps subconscious psychological region, and that it denotes not just an forward-moving historical progression, as colonialism does, but a simultaneously backward movement. A tidalectics allows non-linear theories of time to influence one’s reading of a text, and opens history to the revisionist processes so important to post- and de-colonial poetic practice. One of the key markers of a tidal poetics, then, is its acknowledgement of the silence that colonial forces create. And yet, despite the constant and broad-surfaced emergence with which a tidal poetics comes upon us, when it registers itself in grammar, the idea of the tide has the potential to abruptly puncture the poetic work. Indeed, by reading grammatical parentheses within the tidalectical paradigm of Brathwaite and Mackey’s work, the tidal registers as both the interruption of silent space, and a container full of noise. 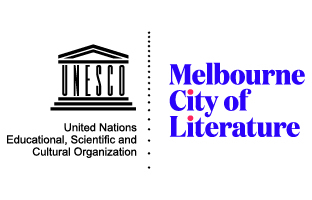 In his Writing Australian Unsettlement (2015), contemporary Australian poet and critic Michael Farrell provides a compelling framework through which to think about the deconstructive potential of punctuation and other non-alphabetical markings. ‘In order to read in such a way that de-privileges the semantic and grammatical – the privileging of which constitutes literary settlement as such,’ Farrell proposes to examine ‘the material facts of each text as assemblage’ (6). He uses Gilles Deleuze and Félix Guattari’s pliable concept, ‘assemblage,’ with its carriage of its own French origin, ‘agencement,’ to confer agency onto non-human elements. When affectively misapplied, punctuation marks, both conventional and extra-grammatical, can be taken as rupturing the settlement of diction and grammar, and sending a destabilising shockwave through the larger colonial structures that rely on them. Another pertinent connection to make here is with Roland Barthes’s theorisation of the punctum in relation to photography. For Barthes, the punctum (a word derived from the Greek for trauma) is the highly personal, even discrete, element of a photographic composition that ‘shoots out of it like an arrow, and pierces me’ (Barthes 26). The punctum is disruptive and eruptive. While Farrell’s work is highly localised to the situation of Australian colonial settlement, and Barthes’ is even further removed, they both provide ways of thinking about punctuation that could be applicable to poetry working within other colonial contexts. Closer to the American and Caribbean colonial situation, Eve Shockley argues that poetries responding to the trans-Atlantic culture and economy of slave trading have the capacity for healing via their ‘reckoning with the discursive evidence of [the] rupture’ that epitomises the Middle Passage. And it is a persistent rupture, she argues, which is still enacted by language’s production of African American subjectivity (795). It is reasonable to suggest in consideration of Brathwaite and Mackey’s disruptive use of parentheses, and other related bow shapes in their rendering of poetry to the page, that punctuation plays a significant role in create space for such a subjectivity when the established lexicon does not. So, there is this part of grammar, punctuation, that can be taken as not only structuring the meaning of a text, but acting on that text of which it is a part in a way counter to its semantics. Not only counter to that semantics, but also on a completely different register to the semantics of a text. Punctures can be read in the same way that we read a pun, for example: as meaning what it says, as well being a kind of nonsense. In Writing Australian Unsettlement, Farrell, like Brathwaite, takes puns seriously, as capable of altering the world to the same extent that the text the punctuation punctures can be said to alter the world. They are holes through which the matter of the text can slip, and also through which matter can re-emerge. As an example of how it is through punctuation that the surface of the text and its chthonic world are connected, we might consider that Brathwaite’s ‘nation language’ word for ‘upon’ is ‘pun’ (conVERSations 75). But a parenthesis is a strange kind of punctuation. Instead of being a bullet-hole in a text, a parenthetical bracket creates space for further speech that is to take place on the plane of the page. In the first semantic movements of Brathwaite’s Masks, for example, parentheses stand for the material of Ghanaian ceremony, most noticeably in the poem, ‘The Two Curved Sticks of the Drummer,’ where the percussive instruments create ceremony’s rhythm, seeming to invoke not only by their impact but by their curved shape, the ceremony’s altered state of consciousness (8-9). These object-bodies are called forth to occupy a place upon the surface of, and that is, the text, or the drum. This entry was posted in ESSAYS and tagged Édouard Glissant, Kamau Brathwaite, Nathaniel Mackey, Robert Duncan, Roland Barthes, Simon Eales. Bookmark the permalink.